So all that healthy eating momentum totally went out the window this month! It’s been a bit of an odd one for me and I haven’t been quite as active on the blog as I would like, and now somehow it’s the end of the month and time for What’s In My Trolley! This month it’s all about cooking and dining tools, and a couple of my favourite ingredients of the month. What have you been buying? 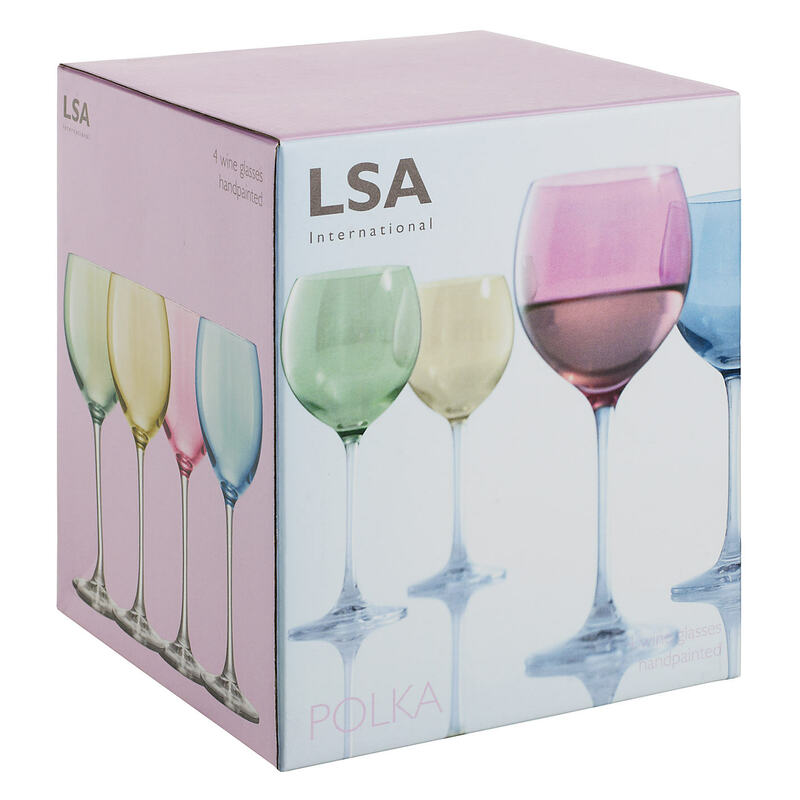 LSA Polka Wine Glasses: I’ve admired these glasses for years, and last Christmas, I finally got a set from my parents. I use them all the time and they look great when you have guests over. The colours are subtle but really beautiful, and just recently I managed to find a set of the matching tumblers with £10 off! Bargain! Sweet Potato: I was never big on sweet potato, until I tried the fries at Bread Meats Bread and now I can’t get enough of them! This month I’ve been cooking them a lot, just roasting them in the oven with some salt and pepper to make my own fries. 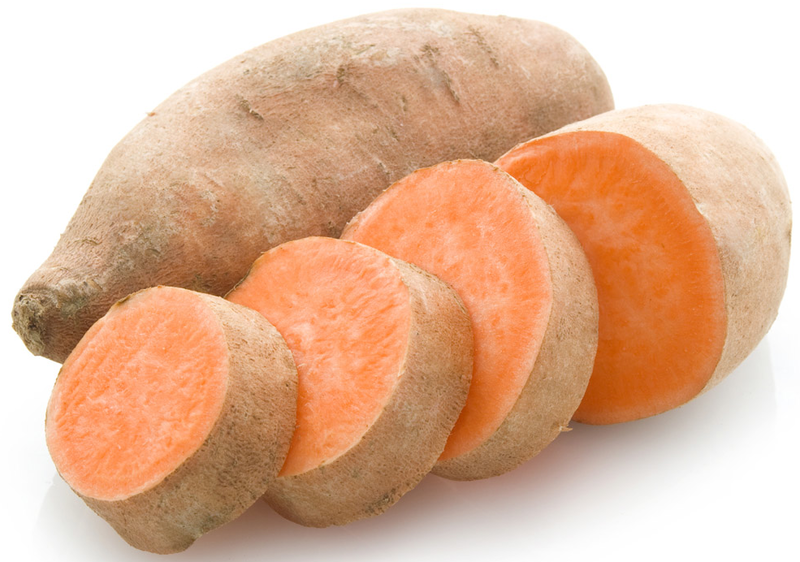 They go great with a lovely flash-fried chicken breast, or add real bulk to mixed roast veg. I like to mix them with roasted peppers and cauliflower for a healthy meal on it’s own, or as an accompaniment to a meal. Lakeland Set of 4 Dariole Moulds: I bought a set of these over a year ago now and I only used them for the first time back in December, which is shocking, I know! 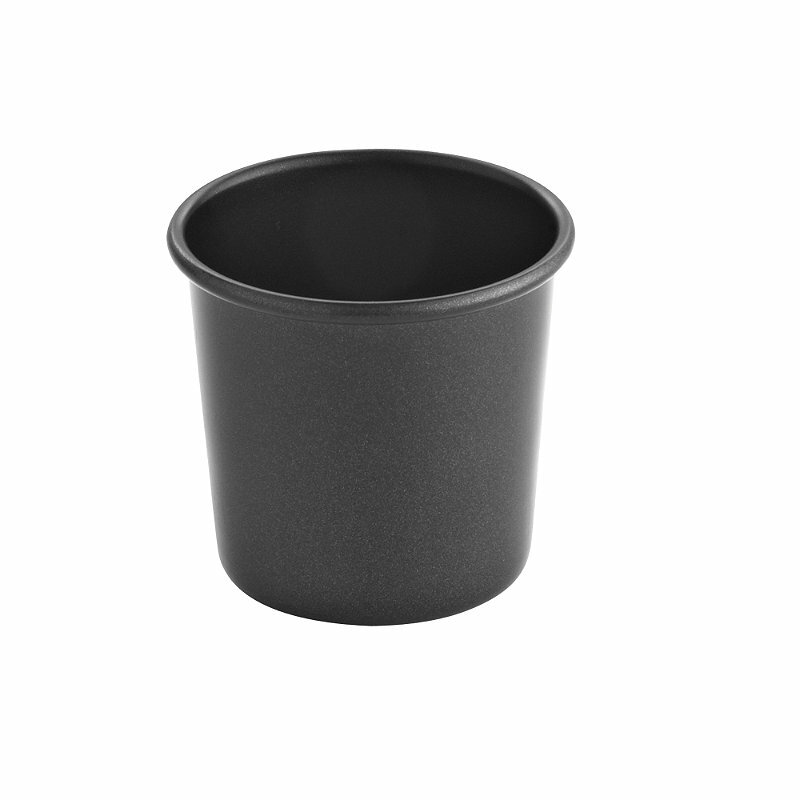 They are the perfect tool for making delicious Panna Cotta and they are so easy to clean. I love them! 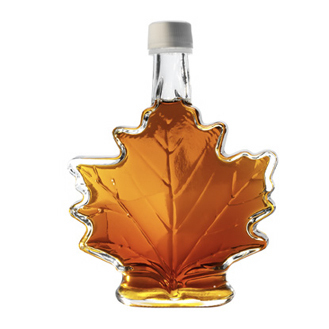 Maple Syrup: Despite my healthy eating regime slipping a bit, I still manage to have a relatively healthy breakfast each morning. I have a bowl of raspberries with low fat greek yoghurt, some chopped hazelnuts, and a drizzle of maple syrup. It adds a sweetness, but is a raw form of natural sugar that health gurus are all about at the moment, and I’m jumping on the bandwagon! 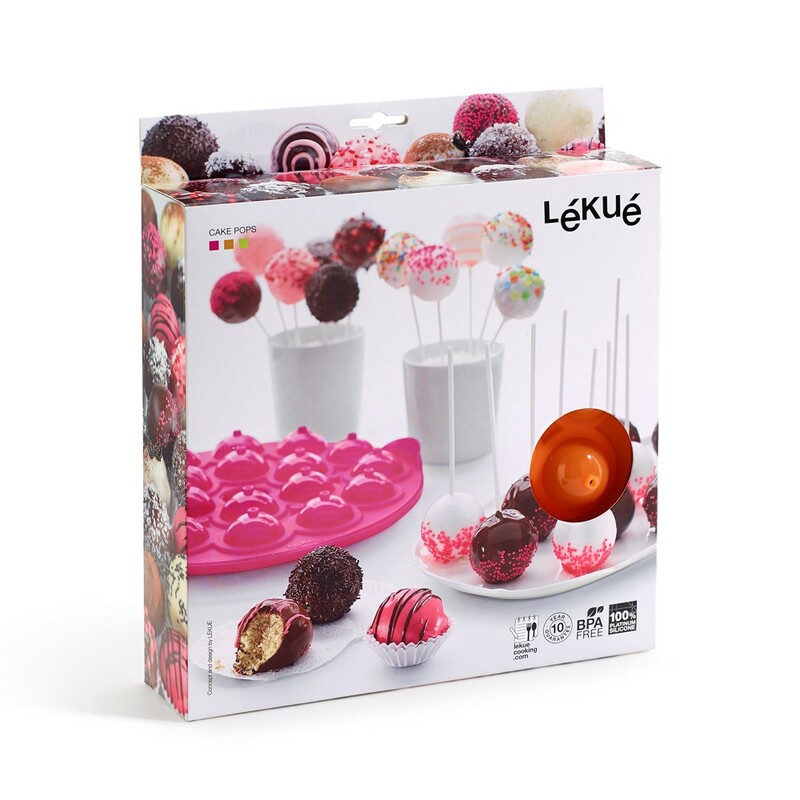 Lékué Cake Pops Kit: Who doesn’t love cake pops? Little balls of cake covered in ganache or icing – what’s not to like?! I got one of these kits from work and I have a recipe I can’t wait to try out with it – stay tuned! That’s my trolley for March – what’s in yours? Next Post The Glasgow Diet is back! I hope you’ve still got an Ikea glass for me to drink wine out of when I visit… I know you won’t trust me with your fancy ones!